Zaz Loves playing a part in our Summer festivals & family events, in the past has featured in the kidzfield at Glastonbury, the Big Chill “little chill”, Lawnfest, Camp Bestival, & Bestival kids fields along side many other smaller events inc school holiday events like National/Regional play week. We are now talking to lots of people making plans for the summer, if you need help keeping the younger guests at your party, festival, or event entertained please drop us a line for more info……..
Past festival feedback – At no point during the weekend does Zaz stop smiling. He exudes energy, enthusiasm, joy. 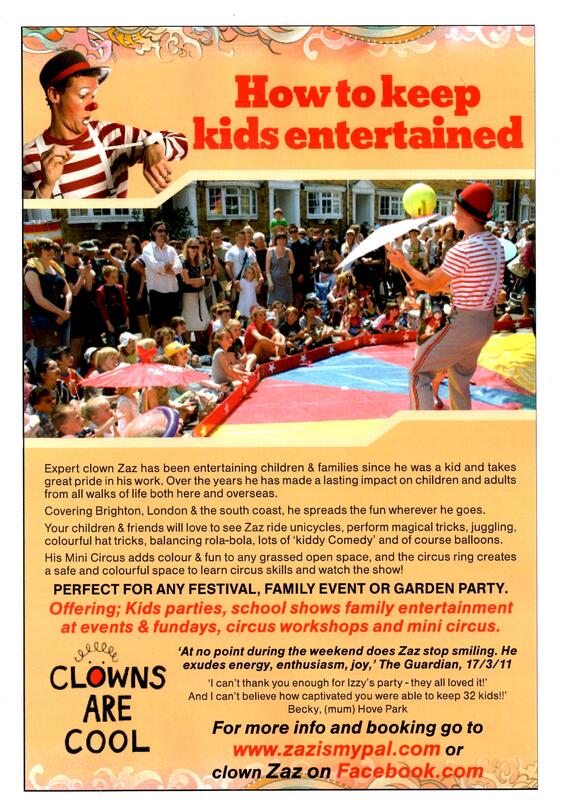 The Guardian news paper – Zaz, You were a big hit with my kids last year – we’ll be looking out for you this summer! 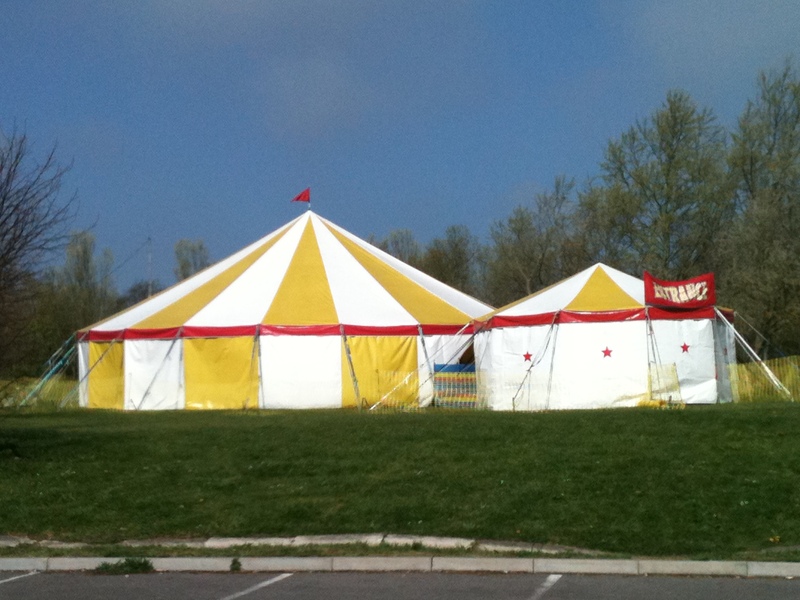 Romany Greatrex, FesitvalKidz.com – Big thankx for Glasto you were fab! & the Kidzfield best ever! Tony Cordy, Kidz Field Manager, Glastonbury festival.